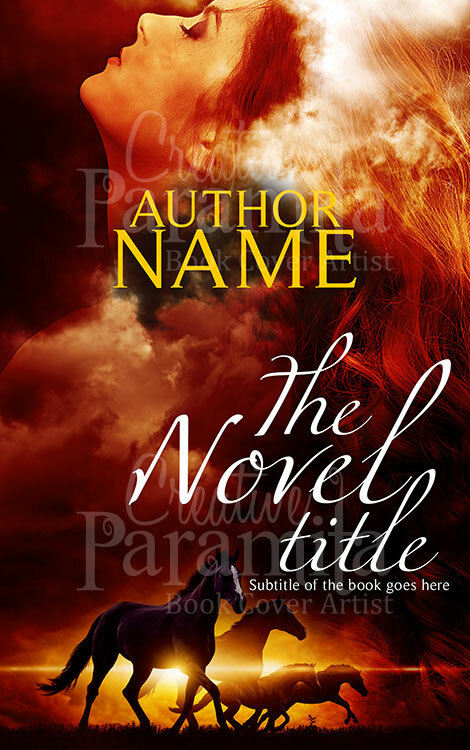 Ebook cover design for sale fit for adventure thriller genre books. 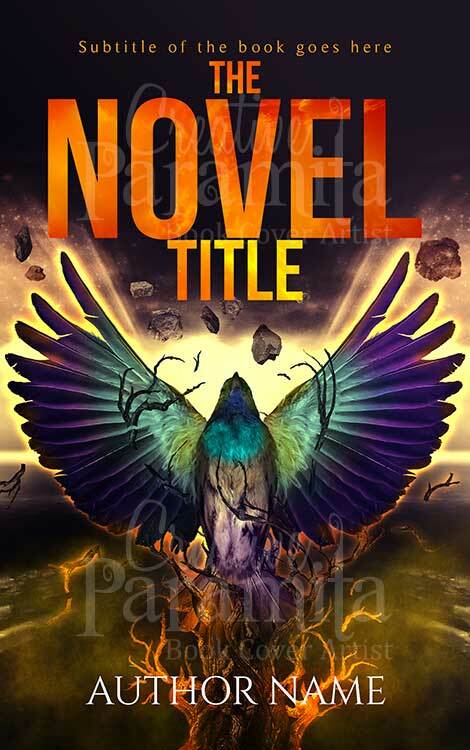 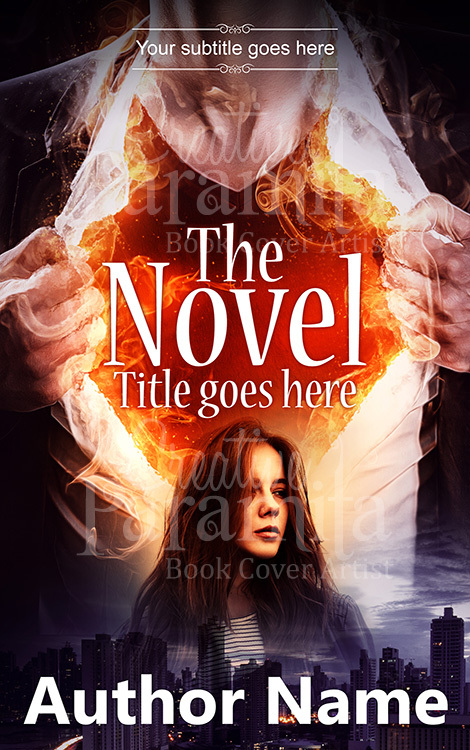 A stunning eye catchy premade book cover design that is guaranteed to turn heads. 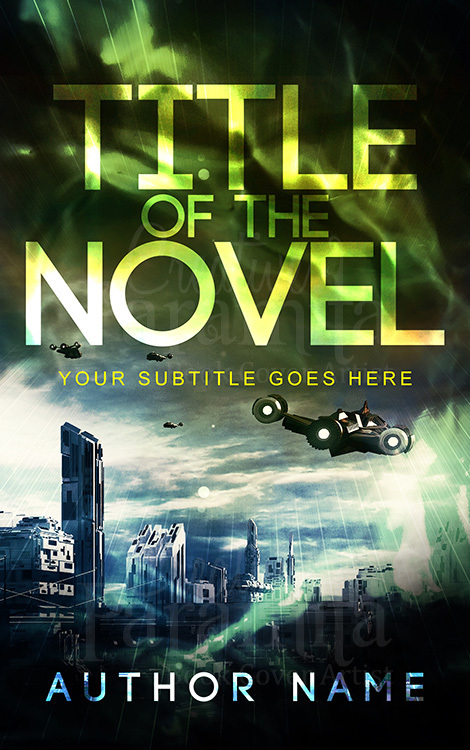 Beautiful color combinations used for the book cover and the title stands out prominently. 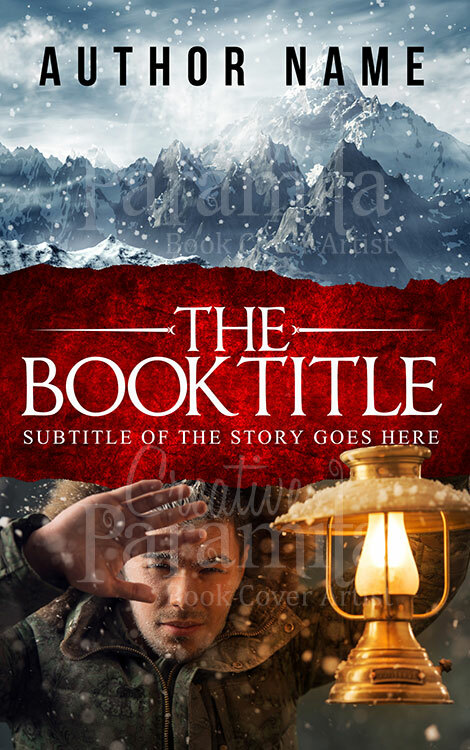 The premade ebook cover is about an adventurous journey to find the hidden city of Shangri-la in the cold isolation of Himalayas.